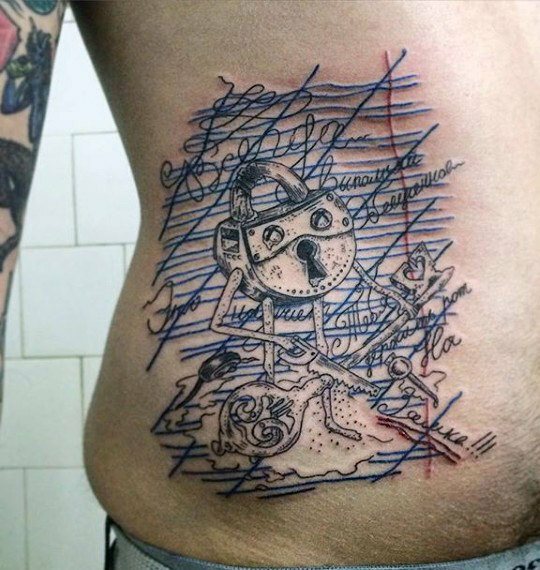 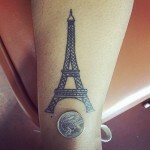 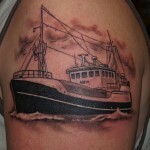 Lock and key tattoo designs are some of the most interesting forms of body art that is quite in fashion nowadays. Lock and keys were originally invented by the Greeks in order to secure and protect precious things and then retrieve them whenever required. 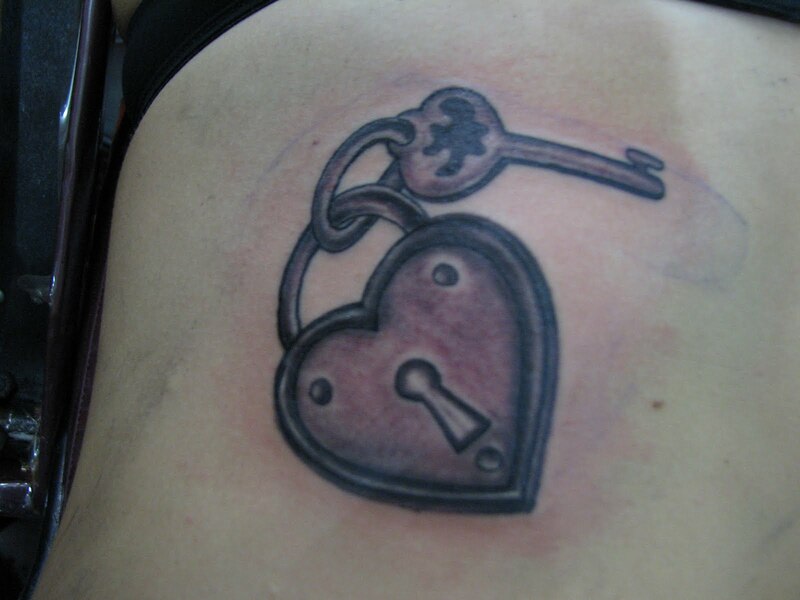 So a lock and key tattoo may symbolically represent the ideas of protection and secrecy. 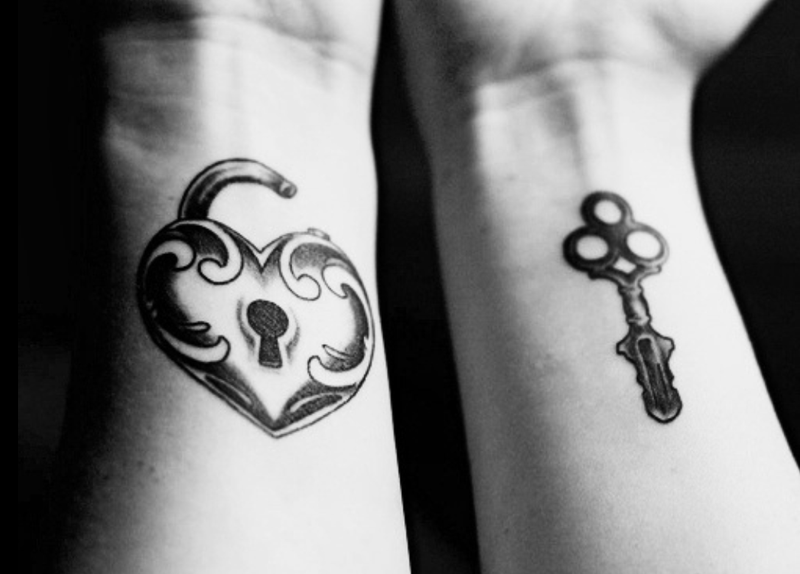 Philosophical and poetic circles have frequently associated the lock with femininity and the key with masculinity. 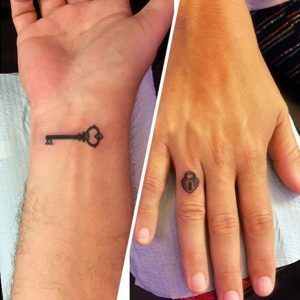 Magical happenings are said to occur when the matching lock and key are fitted together. 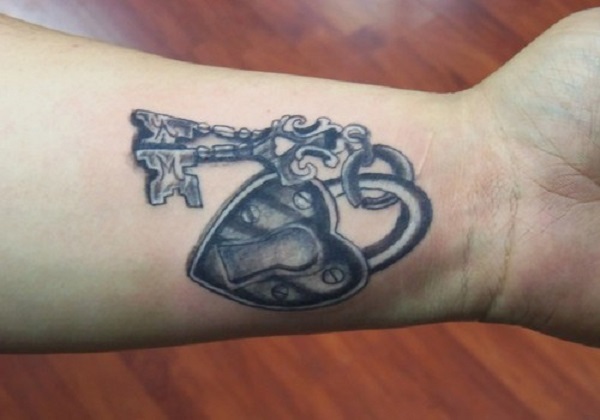 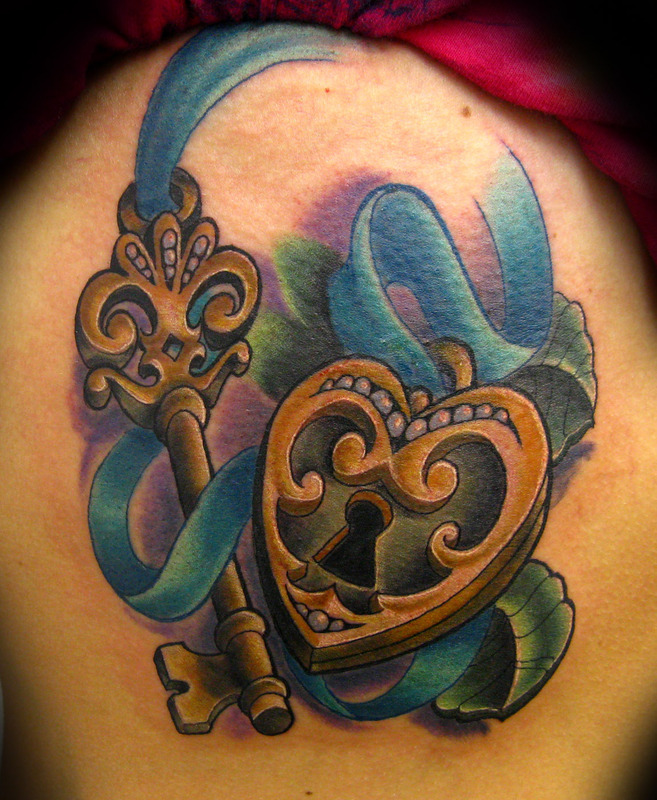 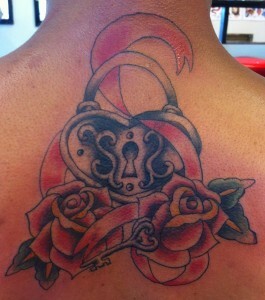 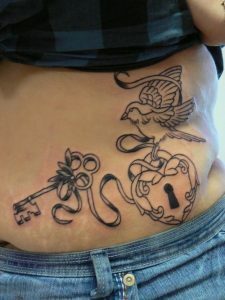 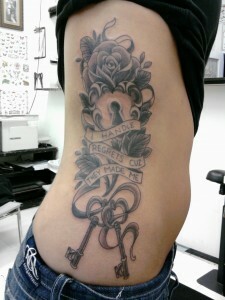 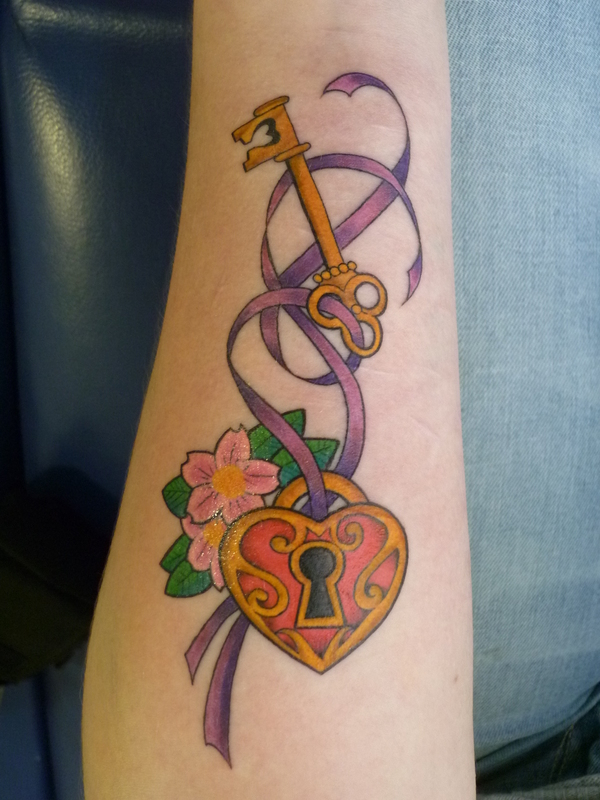 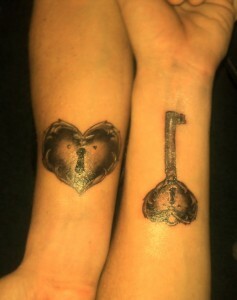 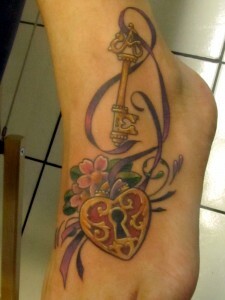 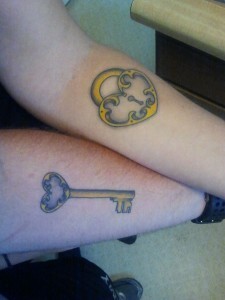 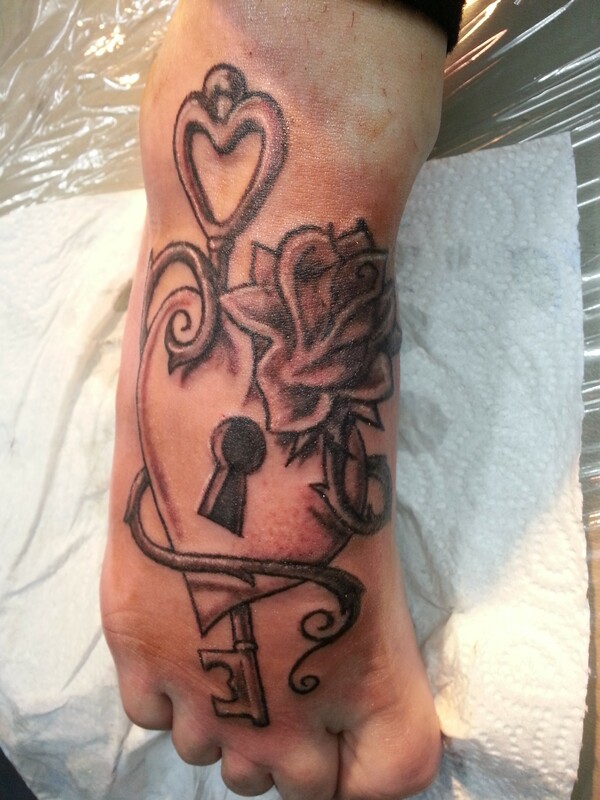 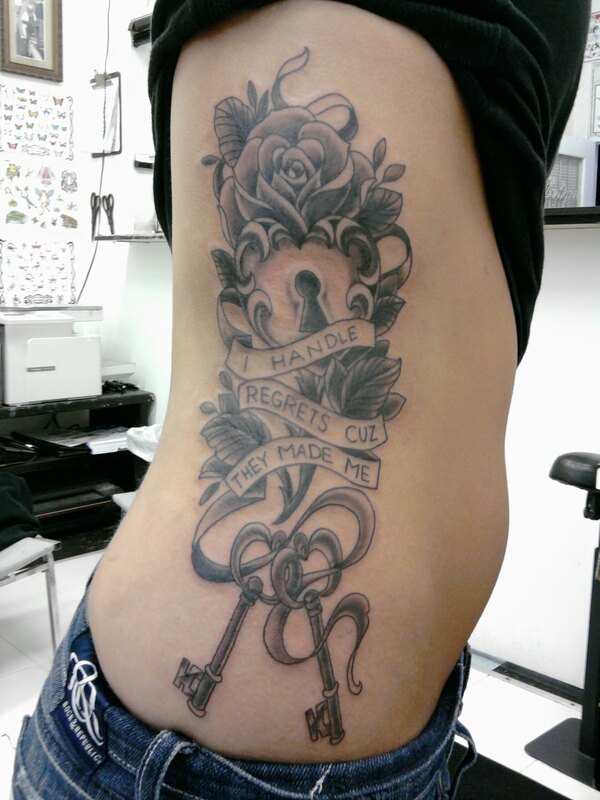 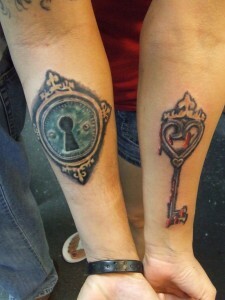 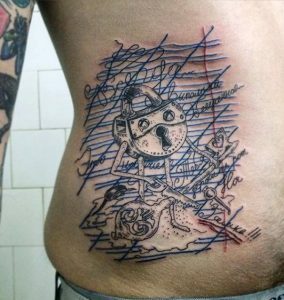 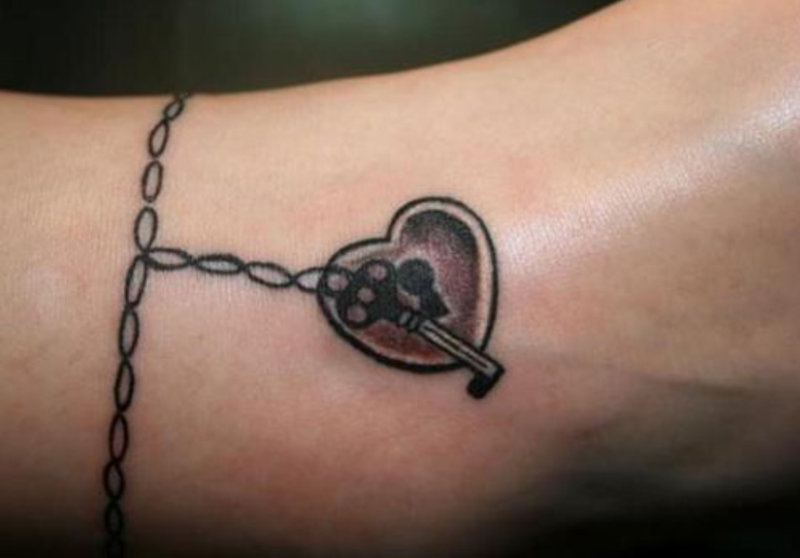 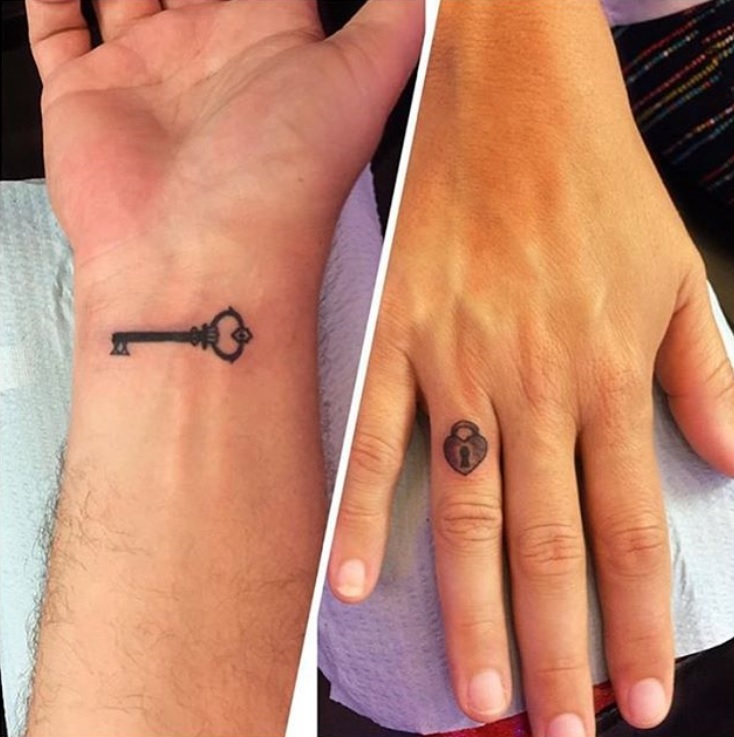 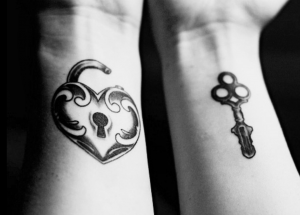 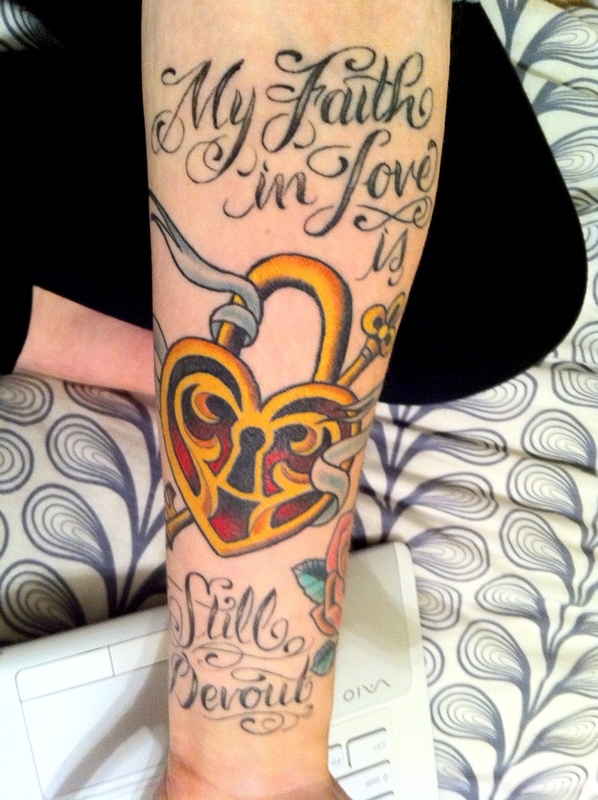 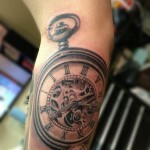 Lock and key tattoos can be very inventive and one sporting them can choose from an array of cool designs. 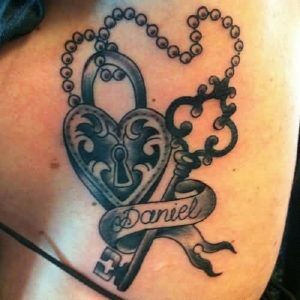 A popular way of sporting a lock and key tattoo would be to have the lock drawn in one hand or leg and the key drawn in the other hand or leg. 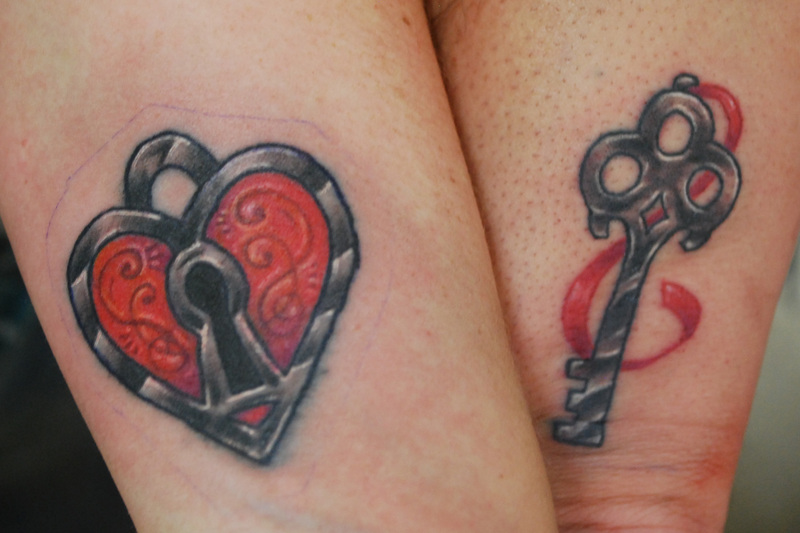 Alternatively, both the lock and key can be drawn together. 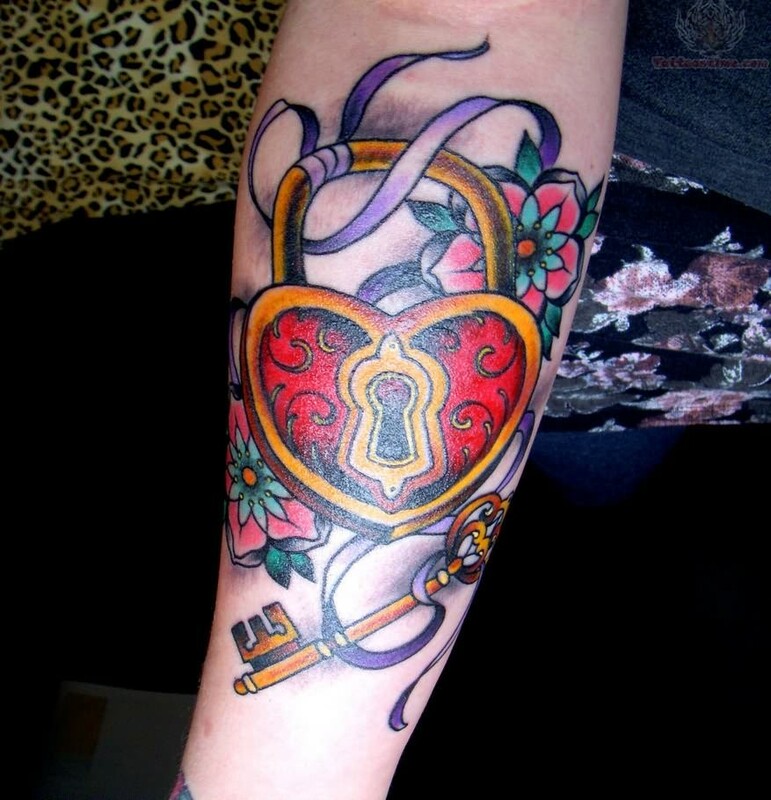 The appearance of the lock and key can vary greatly, and may sometimes include other motifs such as ribbons, hearts, chains and wings. 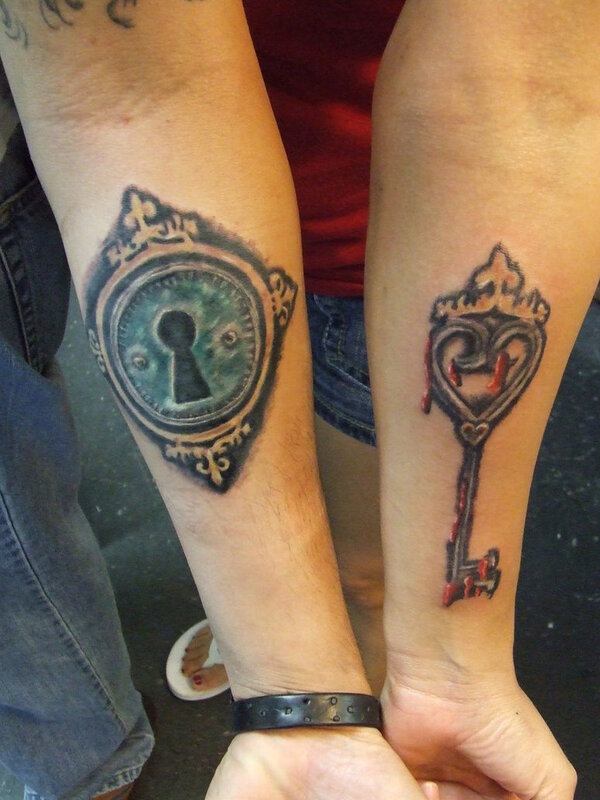 The lock and key tattoos presented in this site are notable for their unique appearance.